Register for the FHCA 2019 Nurse Leadership Program, Florida’s leading clinical conference for long term care professionals. Designed for all disciplines, this program will focus on new state and federal regulations, Trauma Informed Care, CMS’ infection prevention and control requirements, Phase III of the Requirements of Participation and the new Patient Driven Payment Model. FHCA’s Nurse Leadership Program will offer innovative and interactive sessions that will stimulate open dialogue and provide strategies and solutions for delivering high-quality care. Click here to download the 2019 Nurse Leadership Brochure for a complete list of sessions. Click here for the speaker bios of the nationally-recognized long term care experts for the 2019 Nurse Leadership Program. Each year, FHCA recognizes recipients of the Nurse Administrator, Registered Nurse, Licensed Practical Nurse and Certified Nursing Assistant of the Year, along with the Long Term Care Rising Star in Nursing Award, at the Annual Awards Luncheon on Thursday of the event. Click here to learn more about FHCA's Excellence in Long Term Care Nursing Awards. The submissions for the 2019 Long Term Care Nursing Awards are now closed. 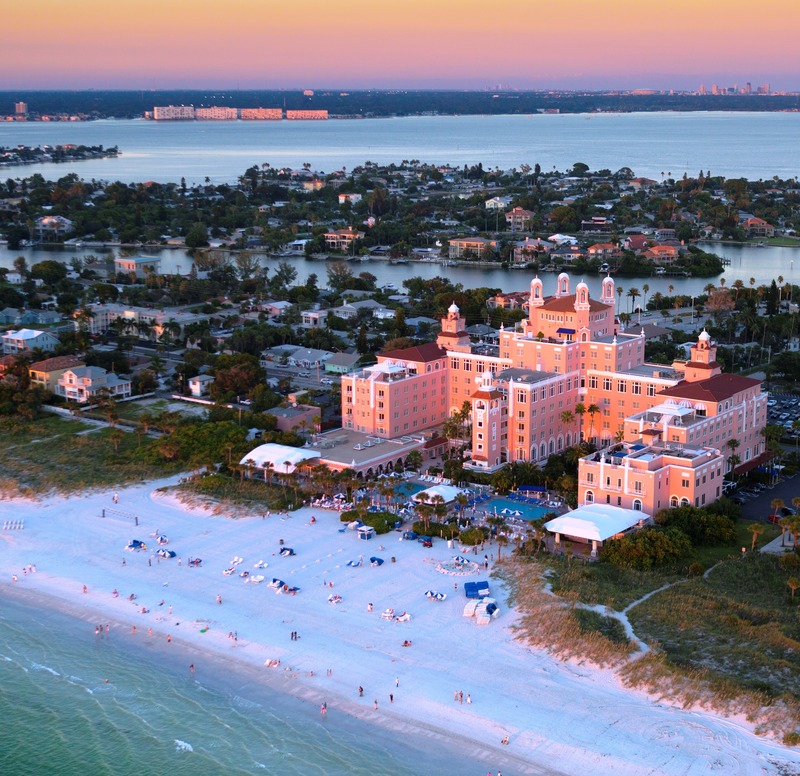 The Don CeSar Hotel is sold out of rooms on some nights of the Nurse Leadership Program. 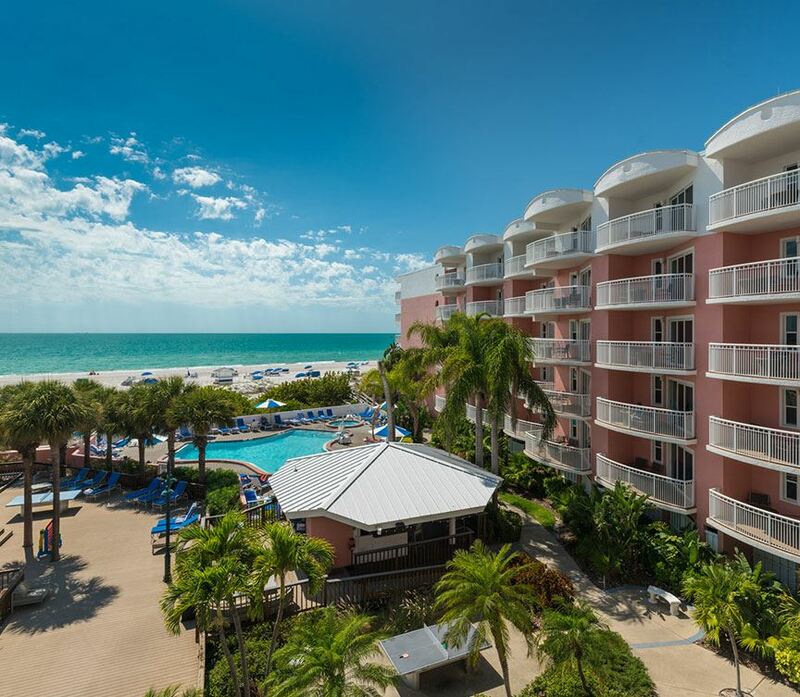 Members are encouraged to continue to try and make reservations at the Don CeSar Hotel using the reservation link below as more rooms may open up due to cancellations. 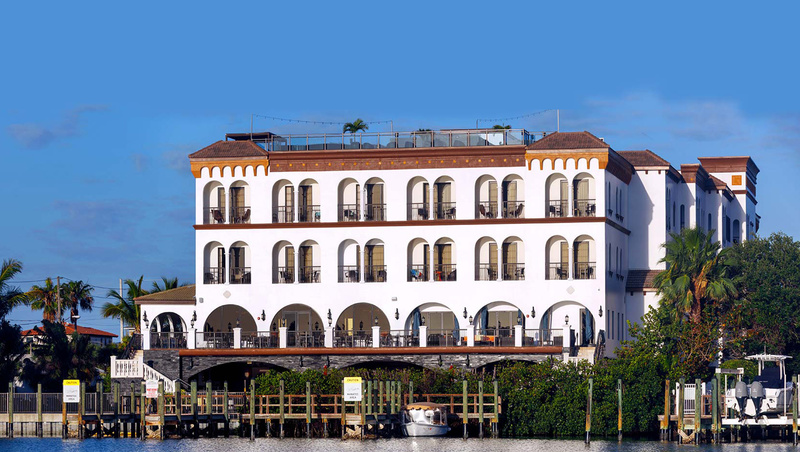 FHCA has secured an overflow room block at Hotel Zamora located in walking distance to the Don CeSar Hotel. Please see below for information on the overflow hotel. Reservations: Call (800) 282-1116 and ask for the Nurse Leadership Program block. To make reservations online, click here. ***Please note that the room block will fill up fast and most likely BEFORE the cut-off date of April 25. All attendees are encouraged to make hotel reservations as soon as possible. **Please note that there is limited availability for this location. Reservations: Call (727)456-8900 and ask for the Florida Health Care Association block or use the Reservation Code: FH3. Reservation link is coming soon. Click here to view the 2019 Nurse Leadership Program floor plan as of 3/7/19. Click here to view a list of the 2019 Exhibitors and Sponsors. Click here to view FHCA's Internal Sponsorship Policy which includes rules and regulations. By submiting the exhibitor contract, the authorized representative of the company is agreeing that they have read the entire terms of the contract and rules and regulations contained in FHCA's Internal Sponsorship Policy, which are incorporated herein by reference, and agree to accept and abide by all of this contract and the rules and regulations outlined.